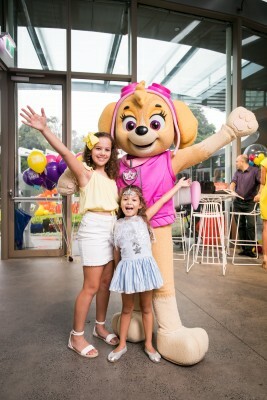 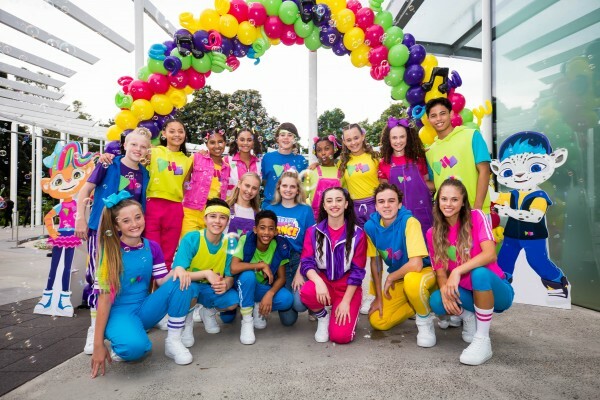 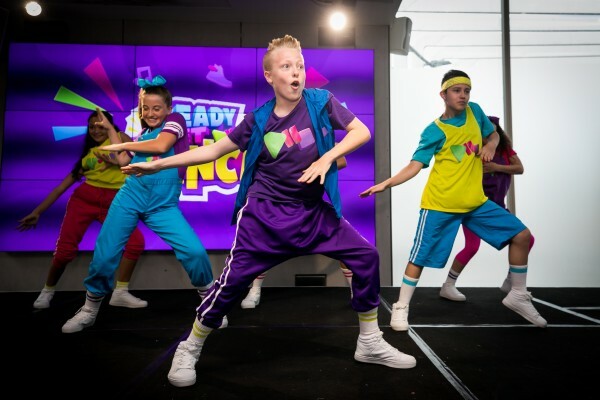 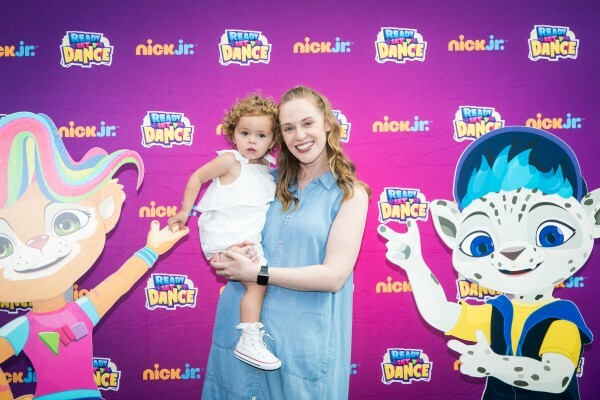 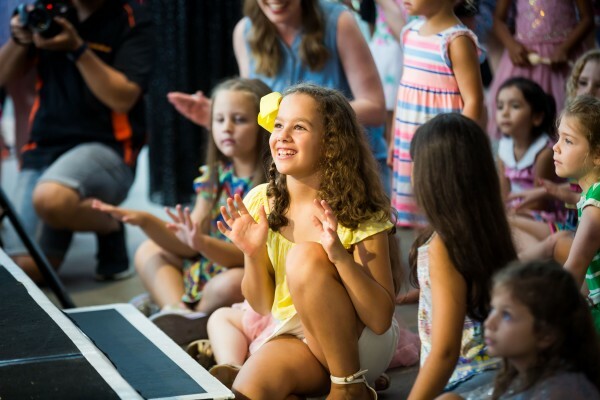 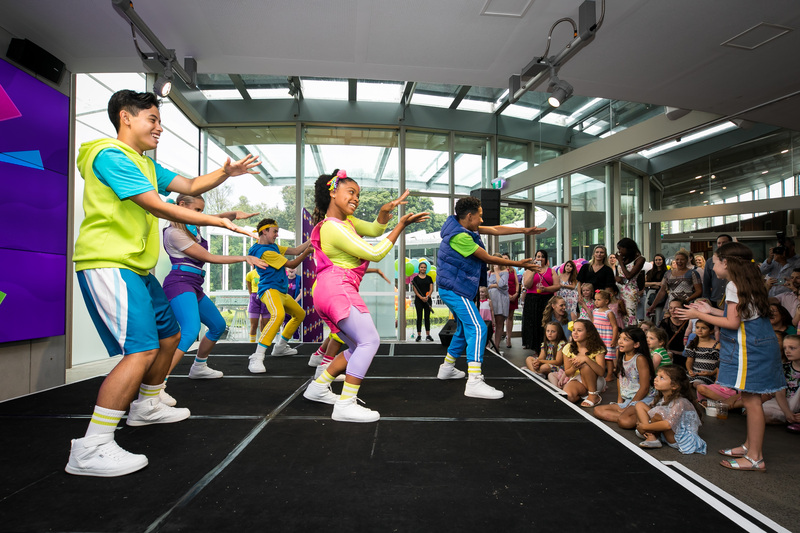 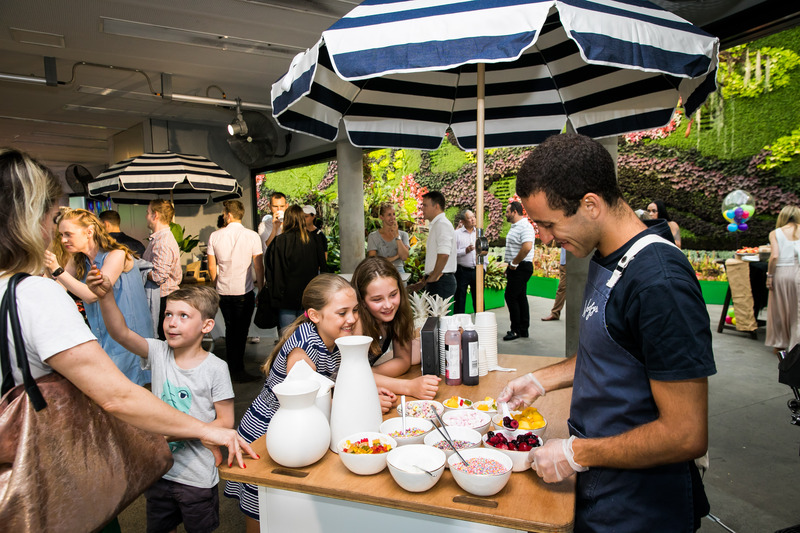 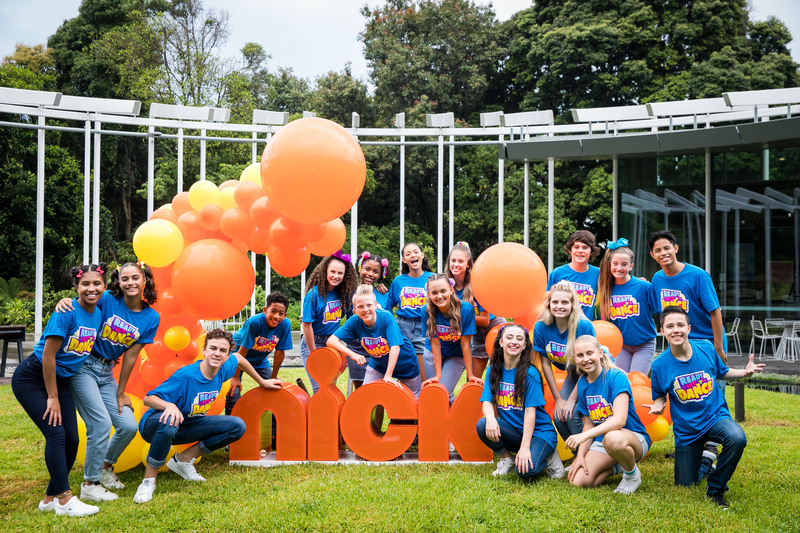 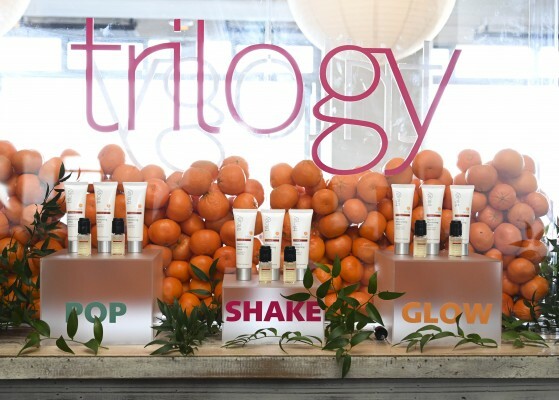 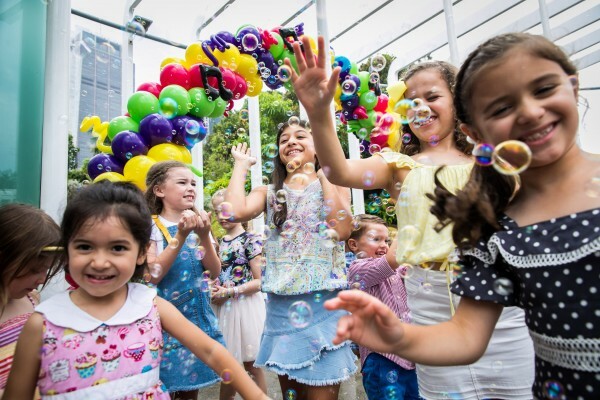 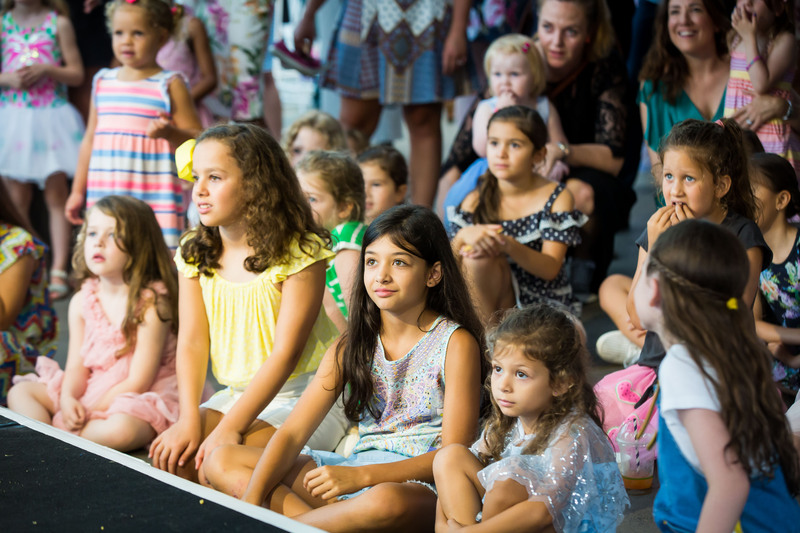 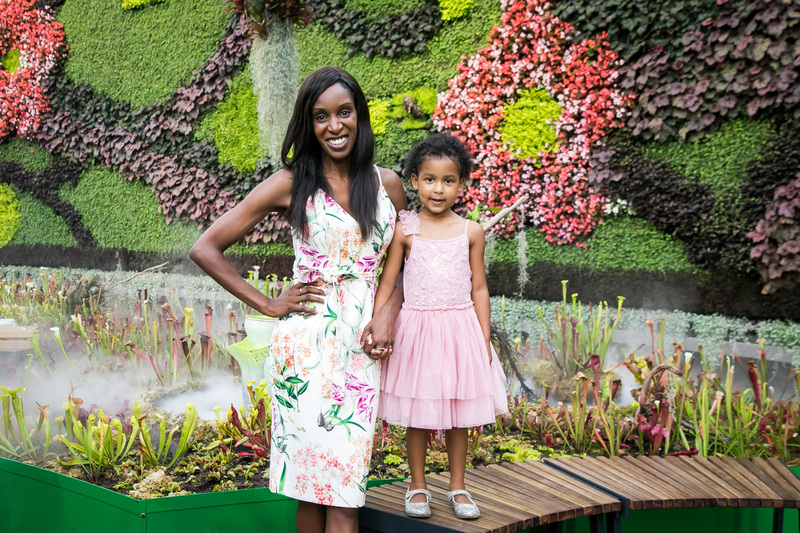 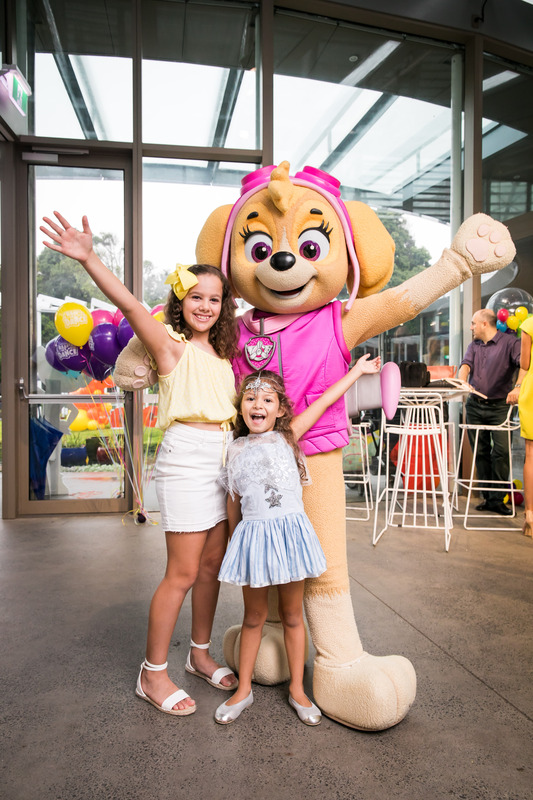 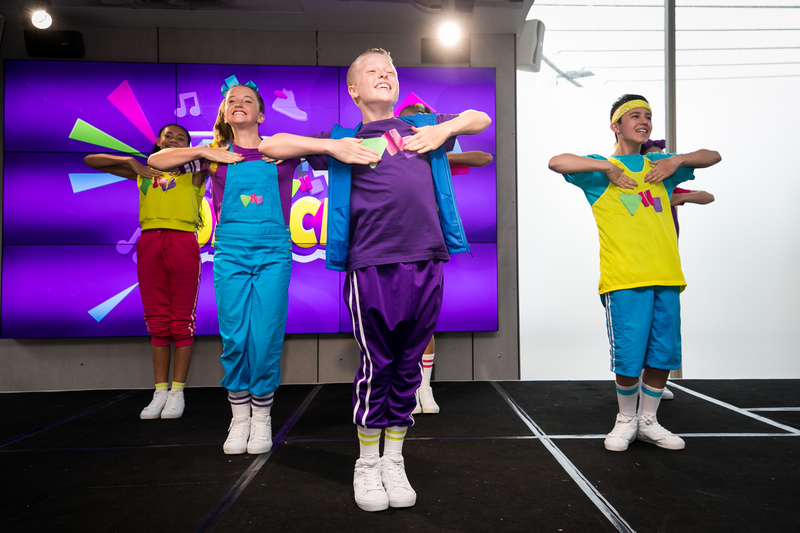 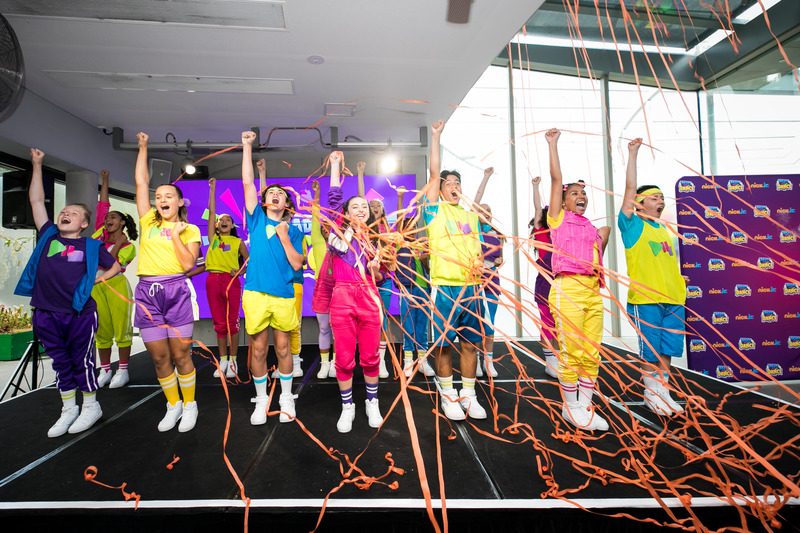 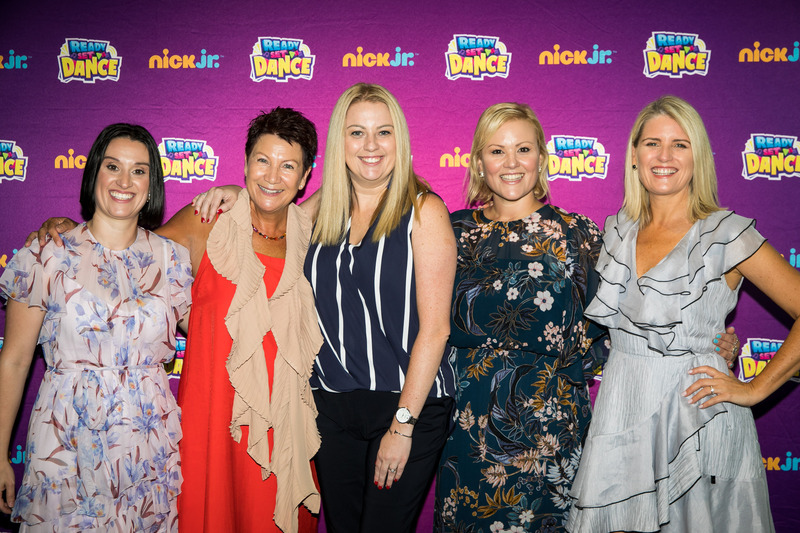 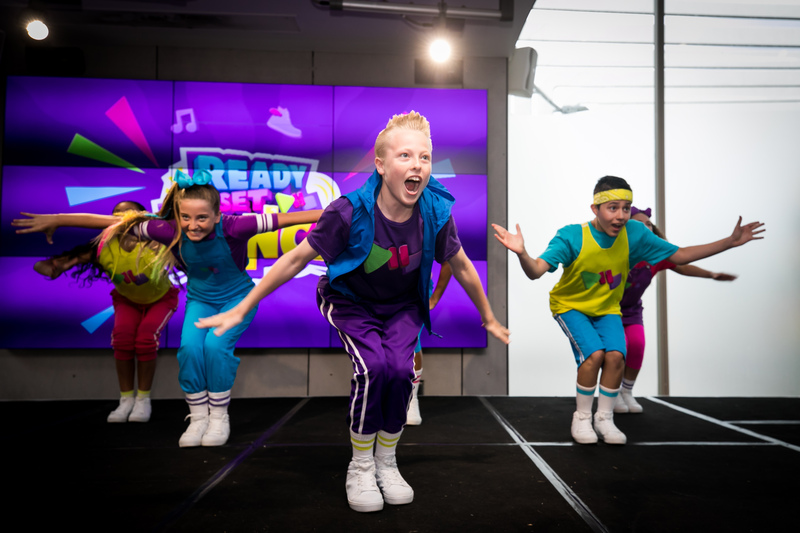 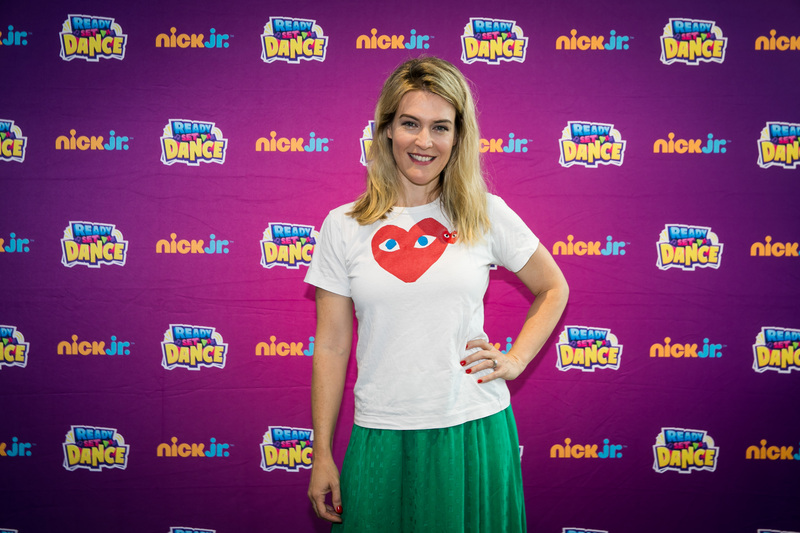 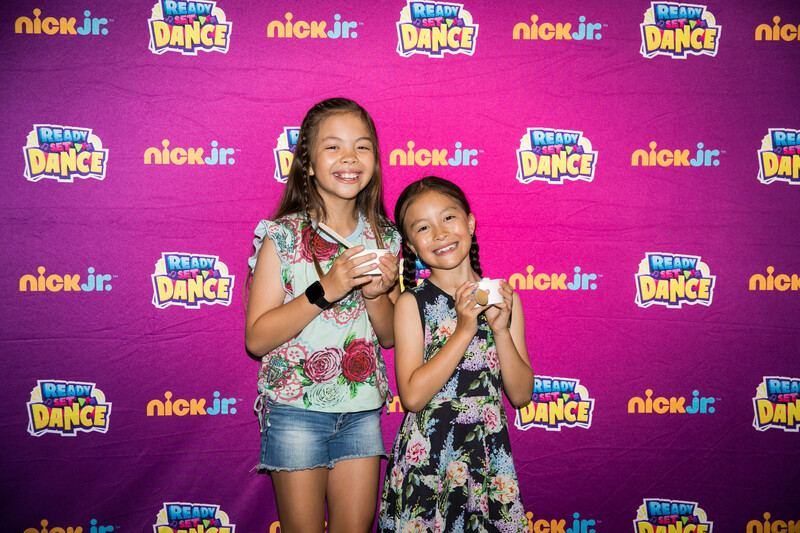 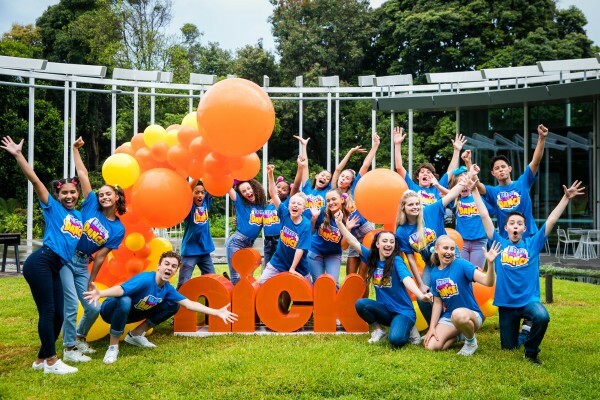 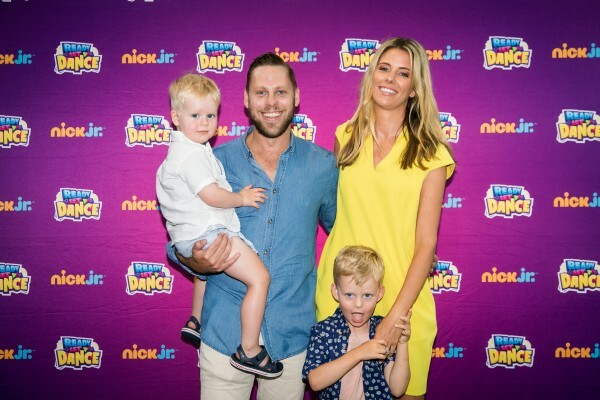 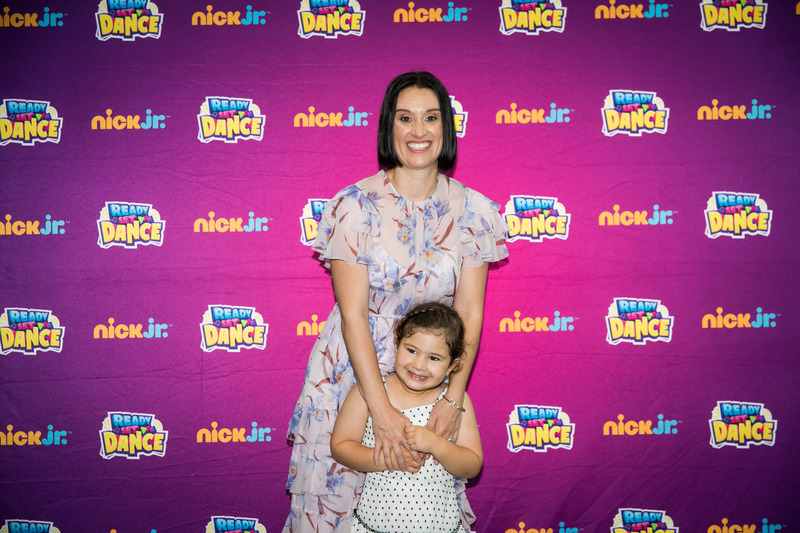 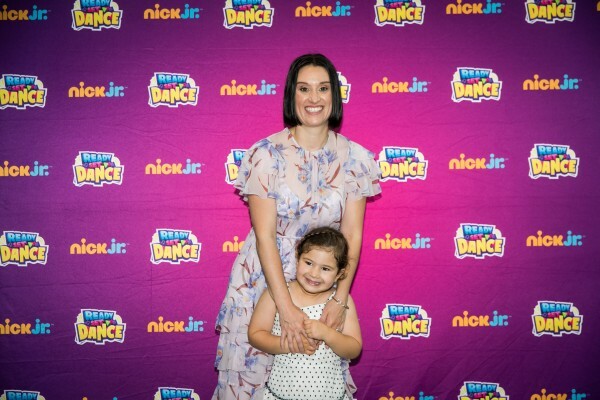 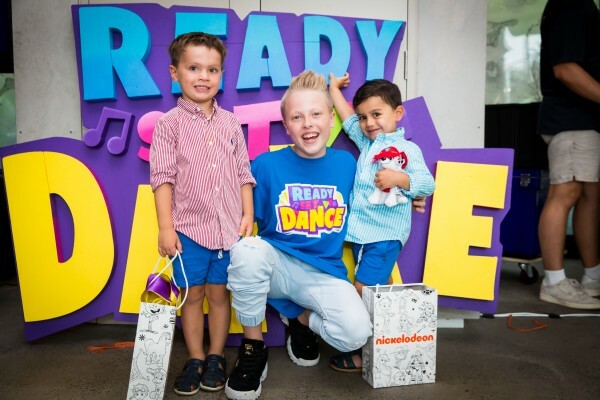 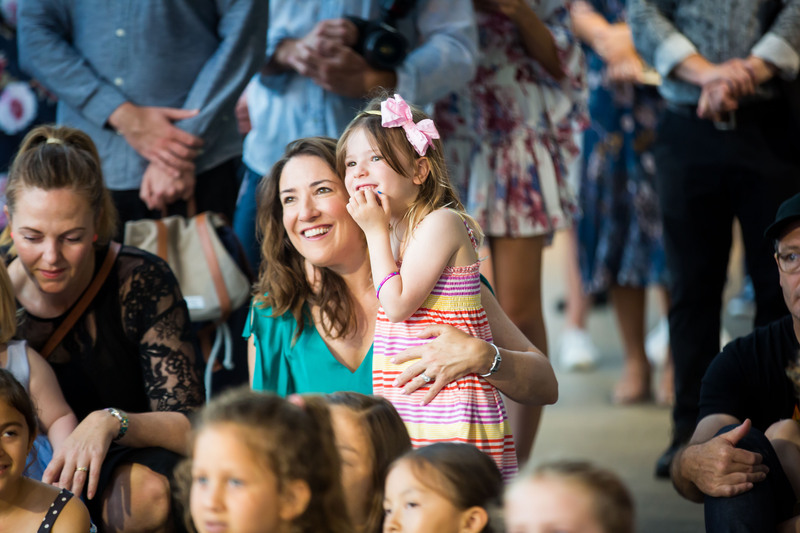 Nickelodeon celebrated the launch of their new Nick Jr. preschooler dance series, READY SET DANCE, with at fun-filled breakfast at The Calyx, Sydney Botanic Gardens. 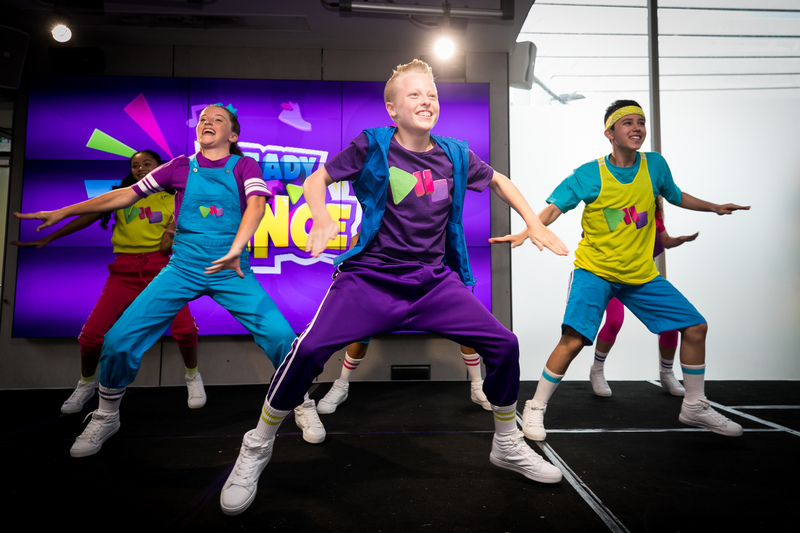 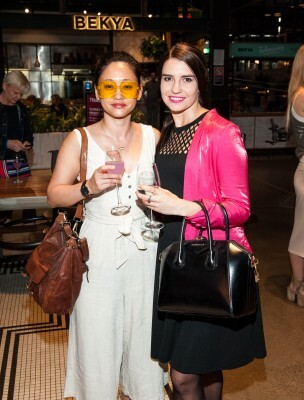 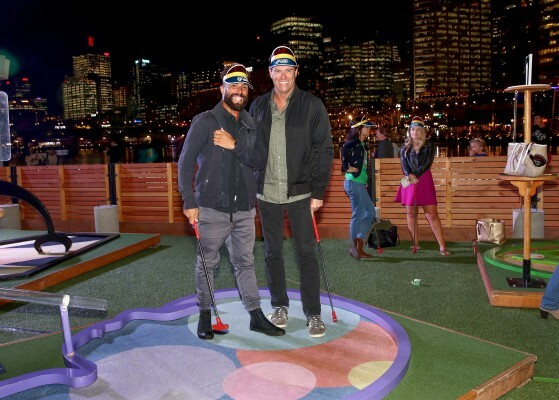 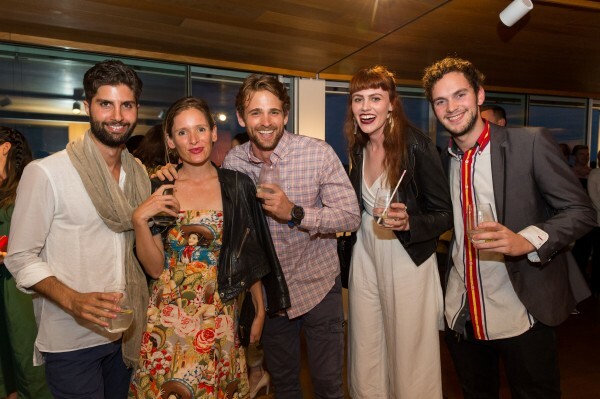 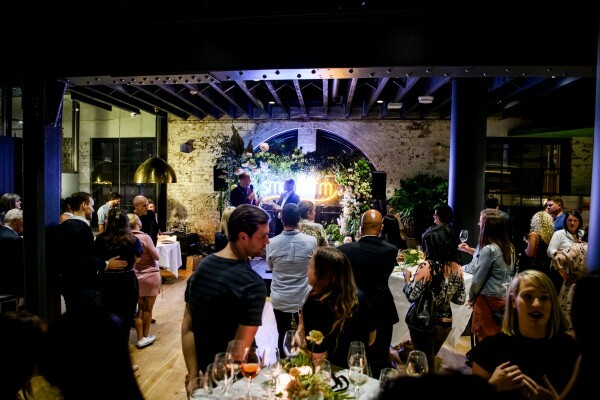 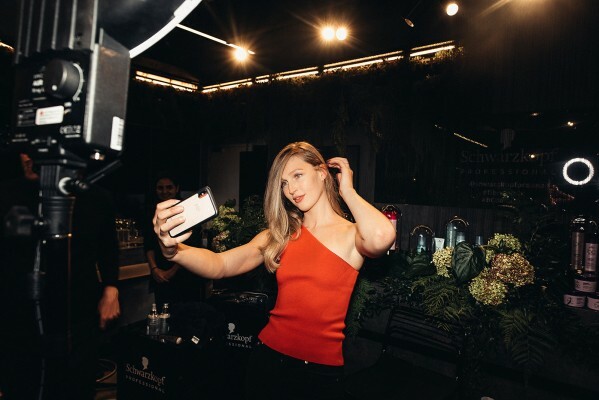 Nick favourites, SpongeBob SquarePants and Skye from PAW Patrol, helped get the party started before Lara Pitt, acting as MC, stepped in to introduce the show alongside Ben Cox, GM of Nickelodeon ANZ. 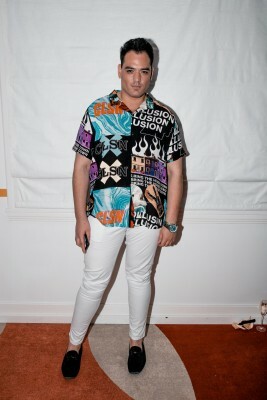 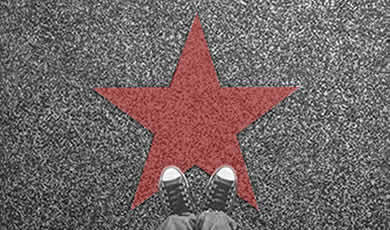 After a sneak peek of the first episode, the stars of the new series surprised the guests with a flash mob followed by a live performance of their signature dances on the show.